The International Criminal Court’s chief prosecutor says the chances to probe Islamic State leaders despite evidence of numerous war crimes are low, as they are mostly from non-member states Iraq and Syria. The only chance is a referral by the UN Security Council, Fatou Bensouda said in a statement. “The jurisdictional basis for opening a preliminary examination into this situation is too narrow at this stage,” she said. According to its founding treaty, only crimes committed on the territory of states that have joined the ICC, or by their nationals, can be investigated by the court. Meanwhile there are still reportedly thousands of people from countries like Germany, Belgium, the Netherlands, France, Britain, Australia, Tunisia and Jordan allegedly fighting for the Islamic State (IS, formerly ISIS/ISIL), who can be investigated and prosecuted. Bensouda also said that non-members nations could grant the court jurisdiction, but she could not influence that decision. International Criminal Court was established 13 years ago in order to prosecute individuals for the international crimes of genocide, war crimes and crimes against humanity. IS militants currently control vast territories in Iraq and Syria and operate in other unstable regions of the Middle East, North Africa, and Asia, including the Sinai Peninsula. 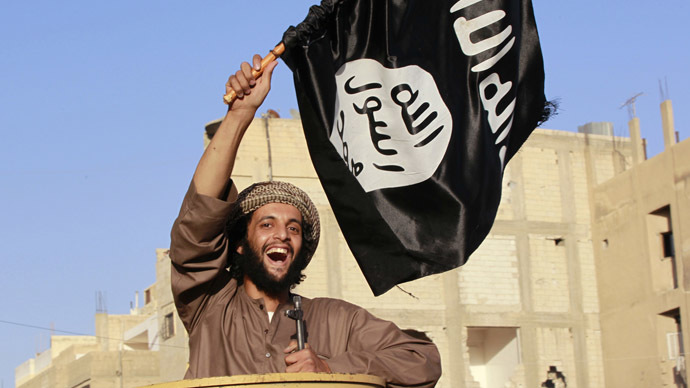 Last June, the jihadists declared the captured areas a new Islamic State – a caliphate. The extremists persecute people across sects and ethnicities who do not adhere to their ultra-hardline Sunni doctrine. They have become notorious for their cruelty.